High-performance WUXAL® additives are incorporated into our products to guarantee the highest usability and convenience. You profit from the additional properties in our fertilizer that ensure you get the most from your plants. The bigger the area covered by the spray, the more the nutrients can penetrate into the leaves at a given time. Sprays containing WUXAL® surfactants spread out evenly into an extensive spray film on the leaves. Ordinary spray solutions tend to run off leaves easily, especially during rainfall. 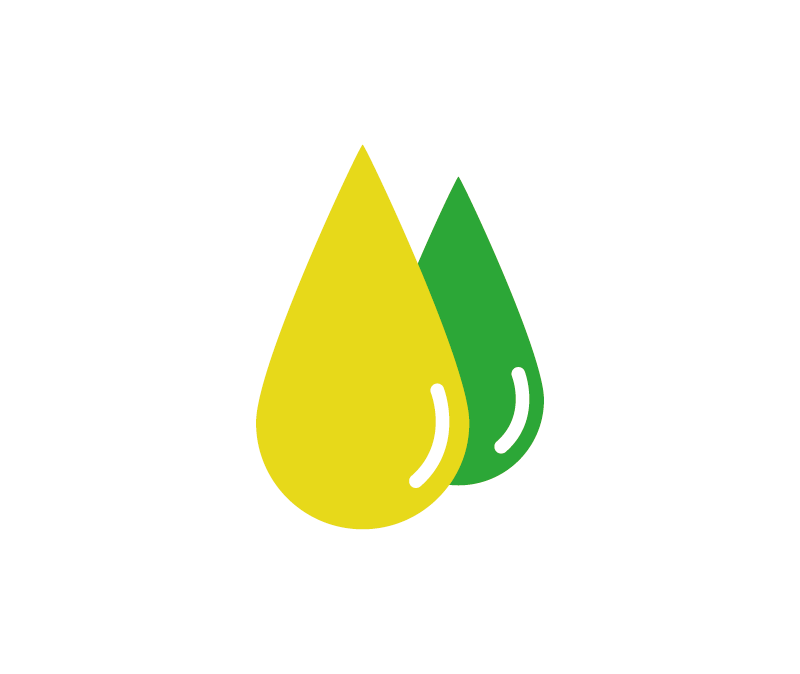 WUXAL® stickers improve adherence to the leaves so that the spray film sticks. This minimizes nutrient and active ingredient wash off. 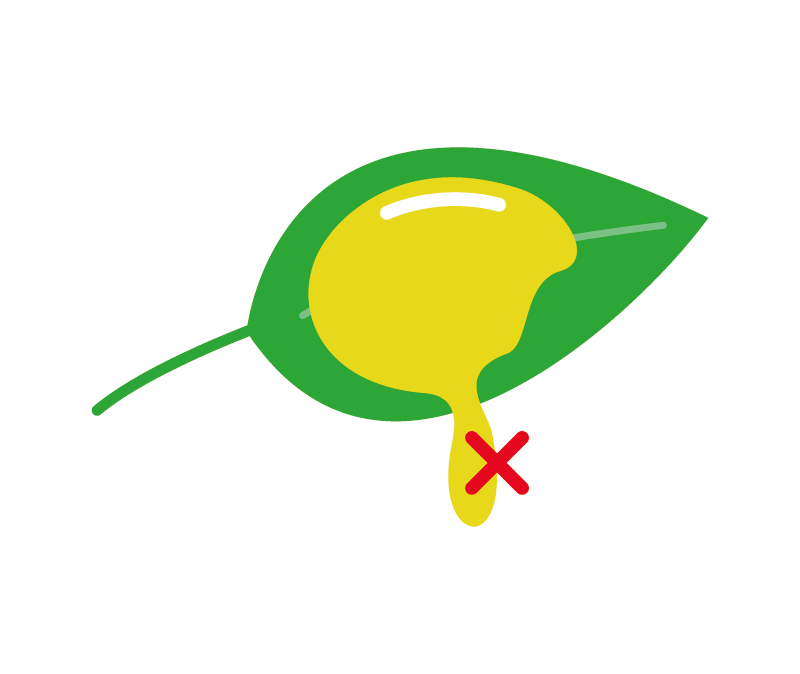 The spray film on the leaf surface starts to dry immediately after application. WUXAL® humectants attract the humidity that surrounds the leaves naturally, especially during the night, reactivating the spray film when it dries out. Nutrients are again able to penetrate into the leaves. Water evaporates before a spray droplet reaches the leaf, especially under sunny and warm conditions. 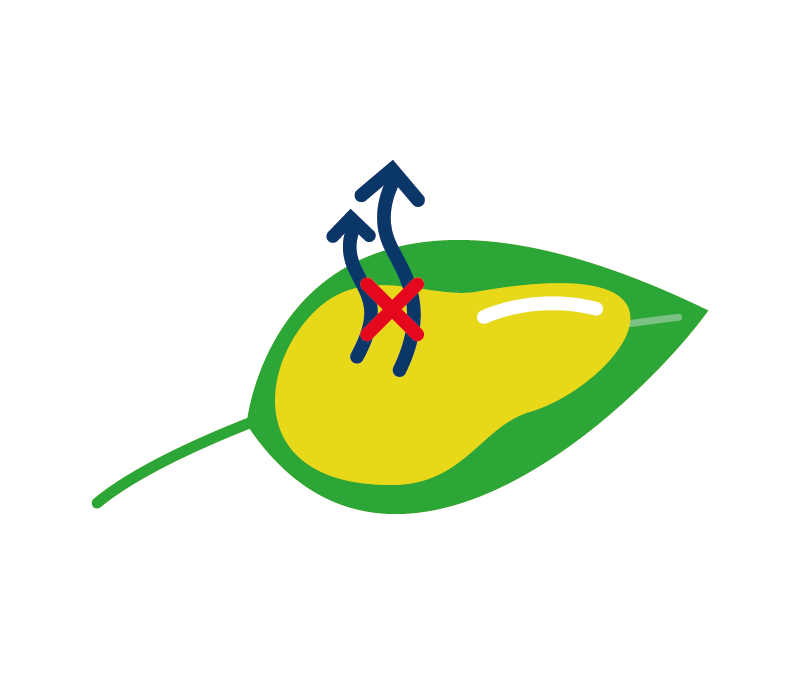 WUXAL® anti-evaporants regulate evaporation and prevent droplets from drying out before reaching the leaf. 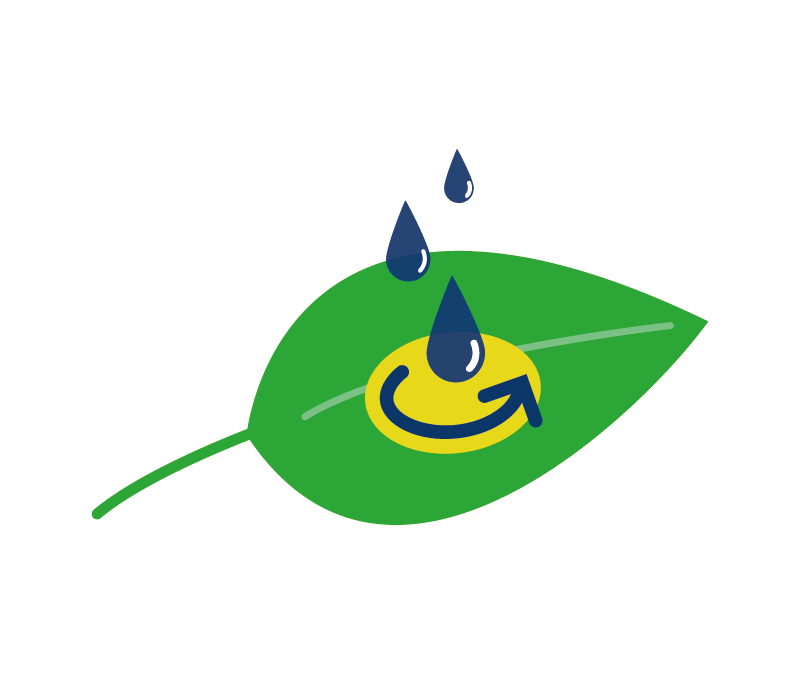 This also reduces evaporation on the leaf surface. WUXAL provide sustained satisfaction and security for partners and users. The pH of a spray solution is an important factor for nutrient and pesticide efficiency. 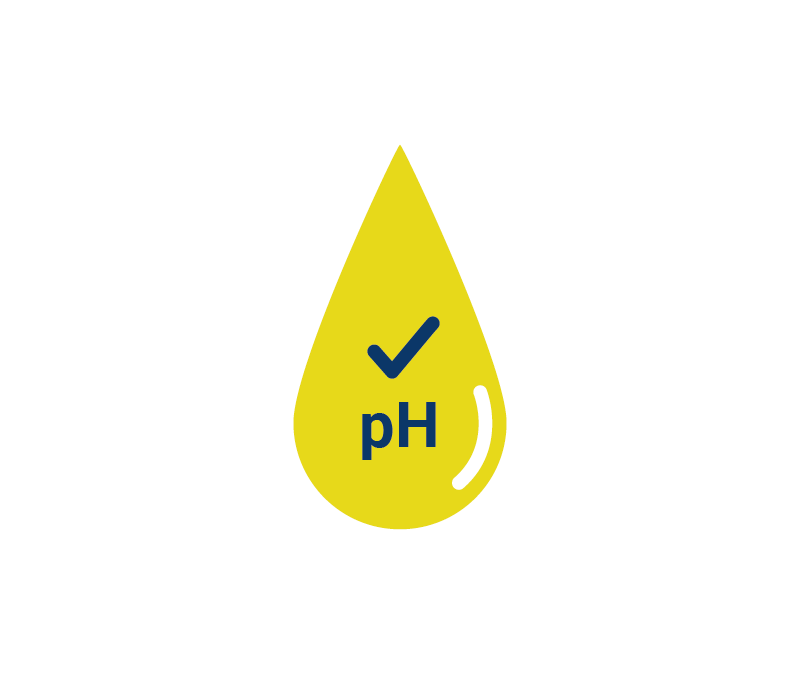 With the addition of WUXAL® buffering agents, the pH achieves an optimal level. Foliar fertilizers perform best in a neutral to slightly-acidic range. This also improves the stability of pesticides. Cationic microelements (e.g. zinc) and phosphate tend to build insoluble precipitates, which are then not available to the plant. Super-chelation with fortified WUXAL® chelating agents protects cations from reactions to ensure nutrients remain available. Not all products combine well in a spray. WUXAL® products are developed to achieve the highest level of compatibility with other WUXAL® products and all plant protection products. Compatibility is affected by many factors, such as nutrient conveyance, formulation technology, and chelation.